From Puerto Vallarta we will drive south of the bay. Our first stop is Los Arcos to observe magnificent frigate birds, pelicans, blue footed and brown boobies, among other sea birds. We will stop on our way to the conservancy for a continental breakfast. 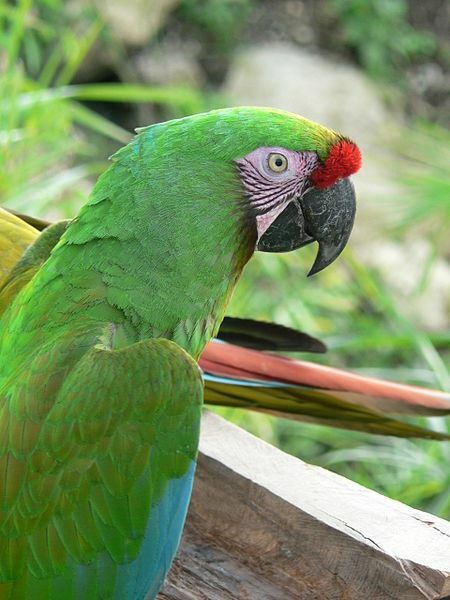 After breakfast, we will continue to the Military Macaws Sanctuary where you´ll witness the local efforts to recover the population of this endangered species. Then an easy hike in the Sanctuary looking for nests, a variety of birds, of course macaws. This is a great place for birding, as well as for photography as you learn about a great conservation effort. Our last stop will take us to Las Juntas y Los Veranos in search of endemic deciduous forest birds, like San Blas Jay, West Mexican Chachalaca, Golden-cheeked woodpecker, Citreoline Trogon and much more. Before returning we'll stop to fill out our birding check list and enjoy some local snacks. Includes: Light breakfast, snacks, bilingual guide, ground transportation, binoculars for those fond of birding, and conservation fee for the macaw conservation program. Not included: tips for the guide. Travel to the south of the Bay and view spectacular scenery as we reach the famous Vallarta Botanical Gardens, with its vast diversity of Mexico’s plant species assembled in safe environment with walking trails. The current goal of the Garden is the creation of the National Collection of Mexican Orchids, which will be the most complete collection of Mexican orchids anywhere in the country. After our visit to the Botanical Gardens, we will visit a small tequila distillery so you can learn about the process. 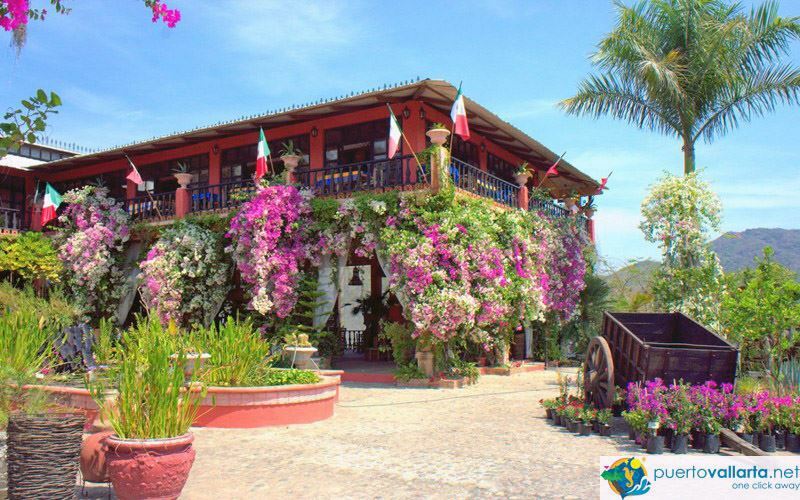 Before returning to Puerto Vallarta, we´ll enjoy a nice lunch at a local restaurant. Includes: Botanical garden entrance fee, tequila distillery visit with tequila tasting and 1 Margarita, lunch at local restaurant, and bilingual guide. Not Included: Alcoholic beverages, tips for guide. 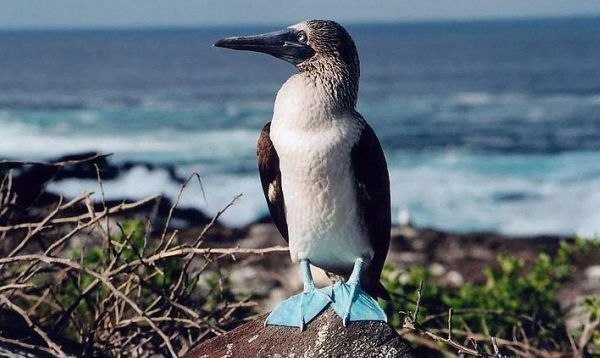 Don´t go all the way to Galapagos to enjoy frigate birds and blue-footed boobies. Visit Marietas Islands National Park and enjoy the great submarine world and its myriad of tropical fishes. Marietas Island, one of the most important wildlife sanctuaries in Mexico’s Pacific Coast was formed long ago by volcanic activity. The archipelago is made of two formations of uninhabited islands– Long and Round Island. Our Marietas Islands snorkeling trip is different from other trips as we only take small groups and focus on snorkeling and enjoying the beauty of the islands. We also tour around the island for sightseeing. Includes: Snacks and light box lunch, bilingual guide, snorkeling gear. Not Included: National Park Conservation Fee and Port Admission Fee. Tips for guide and boat driver. Entrance to Hidden Beach. Includes: Bilingual guide, Introduction Video, visit to turtle camp and nursery, donation to nursery, ground transportation and snacks. Not Included: Tips for guides. 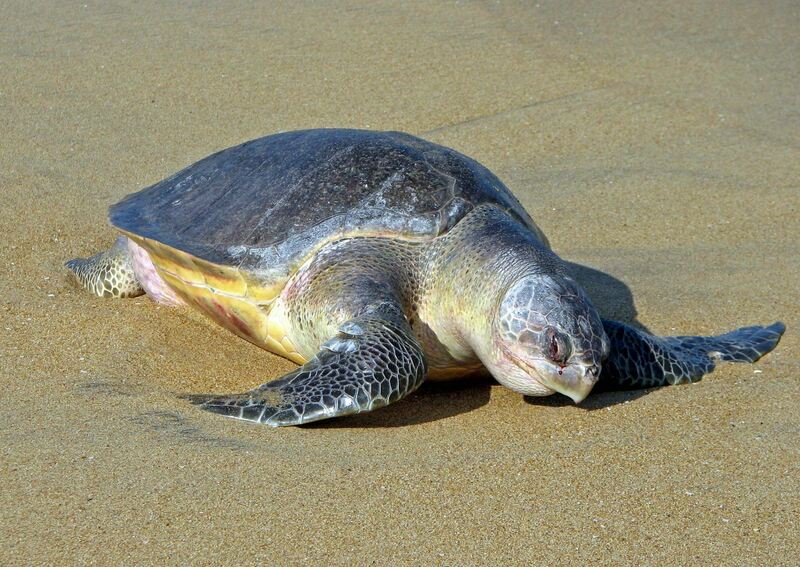 Explore this great adventure south of the Banderas Bay. The most popular diving and snorkeling destination in Puerto Vallarta. This protected marine preserve offers several small islands offering reefs, tunnels, caves, and arches teeming with marine life. See a wide variety of sea life, such as spotted eagle rays, octopus, lobster, angelfish, puffer fish, needlefish, clownfish, and more. Los Arcos is also home of blue footed bobbies, magnificent frigate birds and brown pelicans, among other sea birds. Includes: Bilingual guide, Snorkeling gear, snacks and beverages. Not Included: Tips for guide. Two activities in one tour! Join our highly qualified biologists who will share their knowledge with you for an unforgettable experience with our planet’s most lovable creatures, Dolphins. Before launching in this adventure we’ll provide you with a lecture about these magnificent and friendly creatures. We may encounter females with their newborns, a small group foraging for food, trios, pairs or even groups of several dolphins gathered together, swimming quietly, leaping, bow surfing or giving us a show. If there’s an opportunity and depending on the dolphin behavior you may swim with them. 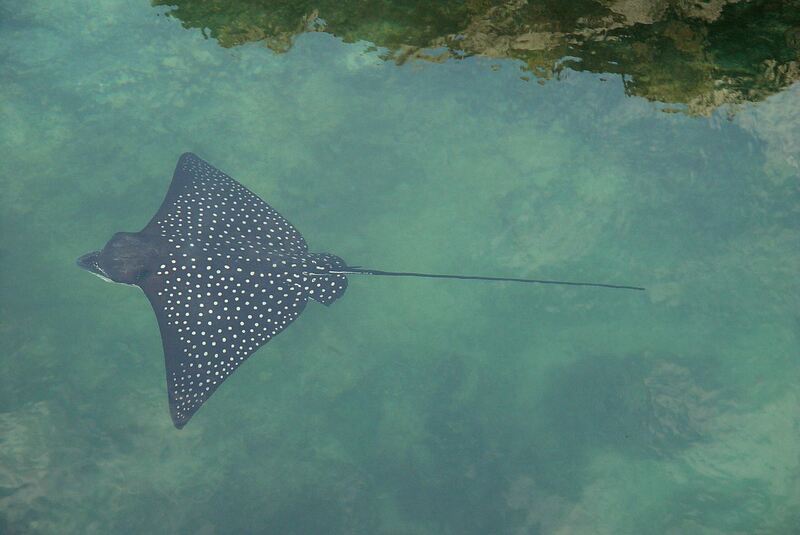 Banderas Bay has many beautiful and unique snorkeling spots. Depending on the sea conditions our crew will choose the best spot so you can enjoy the wonderful underwater world with its great variety of multicolored tropical fish. Includes: Bilingual guide, ground transportation and bottled water. Not Included: Tips for guide.